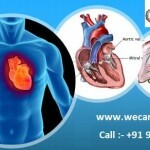 Liver Transplant in India: Looking for low cost Liver transplant surgery in India? 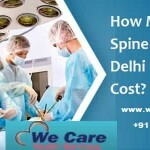 Our team has experience of performing more than 1500 Liver transplants. 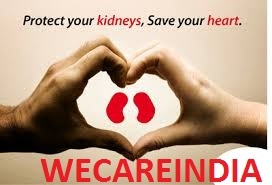 WeCare India is one of India’s Leading Kidney Transplant Hospital and having done 2000+ successful kidney transplants. Affordable cost.world class treatment. 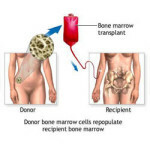 A bone marrow transplant is required when high doses of radiation therapy or chemotherapy treatment has damaged the bone marrow stem cells. Looking for Corneal Transplant? 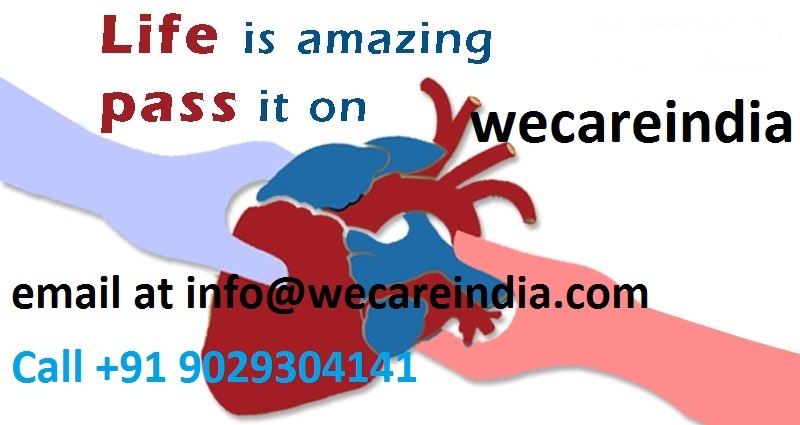 WeCare India have 200+ Corneal Transplant Clinics in India and compare prices, patient reviews, and availability. 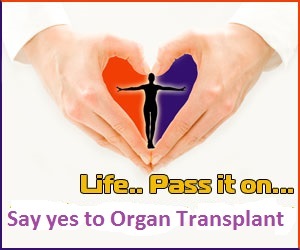 What is an organ transplant ? 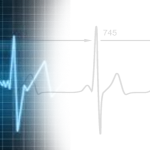 How successful is an organ transplant ? 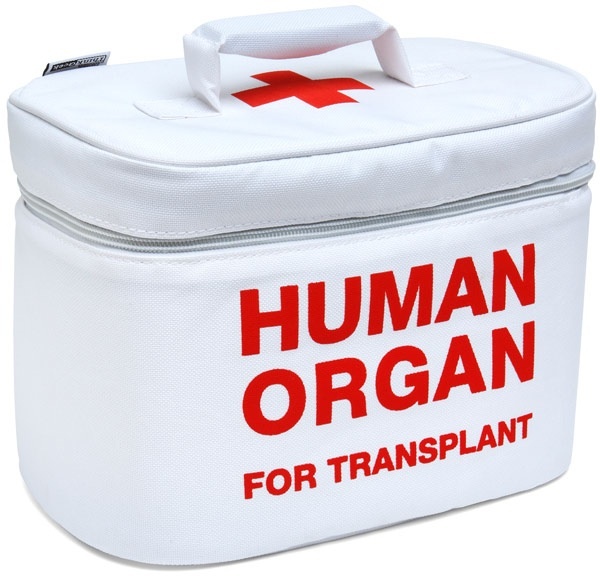 How do you prepare for an organ transplant ? 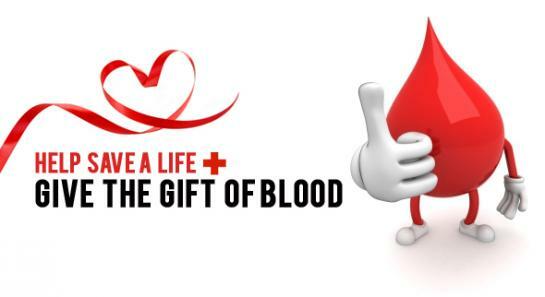 First, you’ll need to have blood and tissue tests done that will be used to match you with a donor. 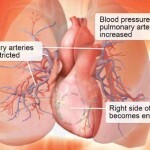 This is because your immune system may see the new organ as foreign and reject it. The more matches you have with the donor, the more likely your body will accept the donor organ. You’ll need to take care of your health. Continue to take your medicines as prescribed and get regular blood tests. Follow your doctor’s directions for eating and exercising. 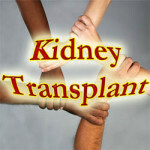 You also may want to talk with a psychiatrist, psychologist, or licensed mental health counselor about your transplant. Kidney patients are one of the few types of transplant recipients who can receive treatment that replaces the function of the organ that is damaged. 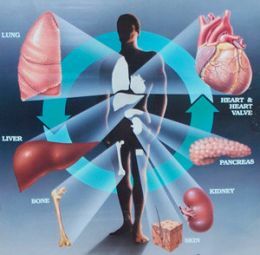 Causes of Kidney Failure vary, but Dialysis allows patients in kidney failure to tolerate the wait for a organ. Kidney transplants are by far the most commonly needed and transplanted organ, with over 70,000 people currently waiting for a new kidney. 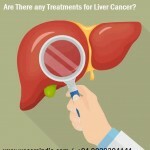 Hepatitis, Alcoholism Induced Cirrhosis and idiopathic (non-alcoholic) cirrhosis, are among the leading causes of liver failure. 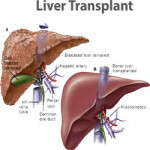 For these conditions and many others that cause liver failure, a Liver Transplant is often the only option for treatment. A multivisceral organ transplant is a type of transplant surgery that includes more than one organ, such as a Heart/Lung Transplants, a heart/kidney transplant or a kidney/pancreas transplant. In pediatric patients, multivisceral transplants are typically heart/lung or a combination that includes a small intestine transplant.